Ready to get that summer body back? The signs that spring is on its way are staring us straight in the eyes. This leaves us bursting with joy as we have all stayed away from the dumplings and creamy winter warmer soups…. 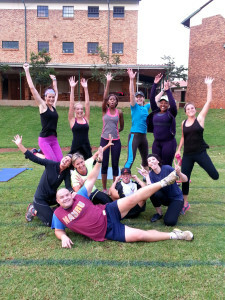 We’ve been eating healthy and training hard throughout winter… or NOT! Let me guess… the second winter placed it frosty palm upon your face, all of your ambition and intentions got the “preserved in ice” treatment! Don’t fret! There is still enough time left to erase any evidence of dumplings and breads before the summer holidays welcomes us in. Its time for us to change our eating habits, give our treadmills, Orbi-trec and gym subscriptions the TLC they so desperately need. Ok, where do we start? Make a conscious decision to change your lifestyle. Forget about weight loss- no, nothing wrong with your eyes! You’ve read right! If weight-loss becomes your goal it becomes your obsession, and if obsession becomes your driver failure to achieve will lead to self doubt – paralyzing your drive to keep on going. We need to shift our focus to something other than chewing on celery sticks and gulping down lemon grass smoothies. We need to create an ideal environment for weight-loss without the need to play scale wars. It’s time for action! It’s time to commit ourselves to some kind of activity that’s going to challenge us physically and mentally. Enter a 10km fun run or a walk for life program, or for the more adventurous at heart, enter a warrior race – any calorie burning activity – as long as it has a set date for us to commit to. If we don’t have a set date for an event, it becomes all too easy for us to keep on shifting the date until we eventually quit completely. If the event has a set date and our entry fees are paid, we are far more likely to see it through. Remember, summer bodies don’t come without sacrifice. We are going to have to lay off the biscuits, chocolate, and Panini rolls. We are not going to starve our bodies, but rather make better healthier choices on what to eat and when to eat. As the saying goes; a healthy lifestyle is 70% nutrition and 30% training! This is how we are going to change from being on diet to living a lifestyle we can maintain throughout this program and for months to come. · Change your normal high sugar fizzy drinks, to the lower calorie drinks. · For now, let’s go easy on the alcoholic beverages; they’re not going to do much good right now. 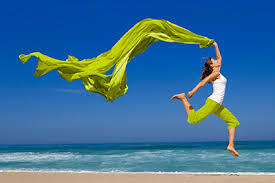 · Eat more frequently, at least 6 healthy small meals a day. · Drinki at least 3 litres of water a day (carry a water bottle around). · Be good to those around you; you’ll be amazed at the wonders a little kindness will do. 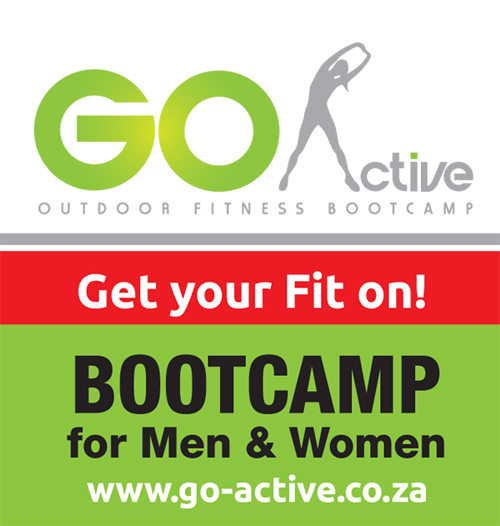 https://goactivebootcamp.co.za/wp-content/uploads/2014/06/images-1.jpg 183 275 Anna Wood https://goactivebootcamp.co.za/wp-content/uploads/2016/07/GO-Active-Logo-on-white-300x212.png Anna Wood2014-06-18 13:21:472018-07-12 09:09:09Ready to get that summer body back?